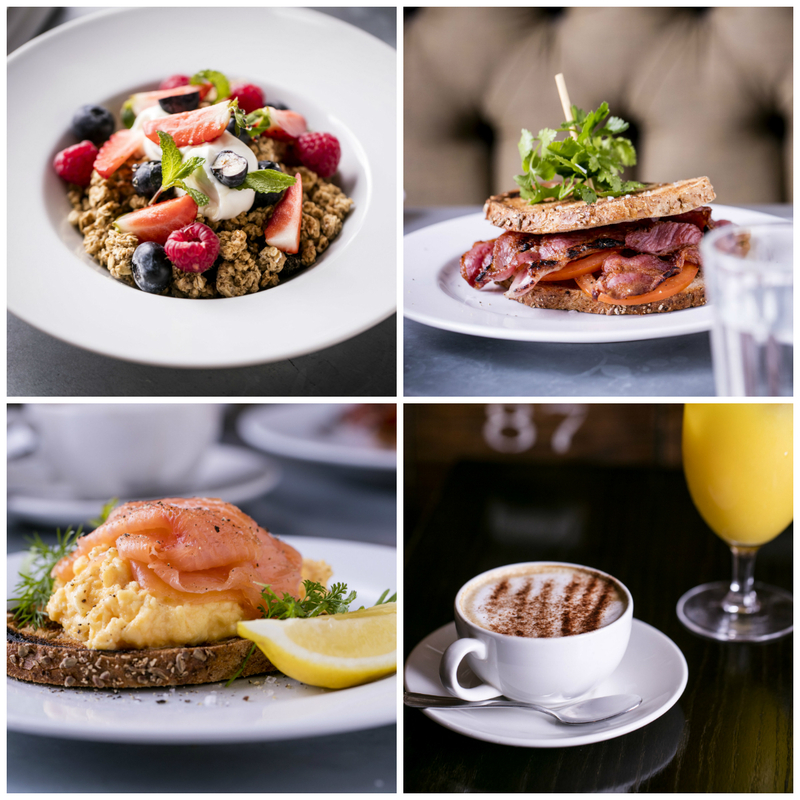 Start your day the right way and join us for breakfast at selected Davy’s Wine Bars. We have everything from healthy options like granola with honey, yoghurt and fresh fruit, to the classic smoked salmon and scrambled eggs and, of course, the full English. You can enjoy freshly brewed coffee, juices or perhaps a restorative Bloody Mary to kick start your morning. Choose your favourite Davy’s from the below to book your table. Davy’s Wine Vaults – open for brunch on weekends only, view the menu here. We have private rooms that can seat from 4-45 people and any one of our wine bars are available for private hire for breakfast meetings and events.